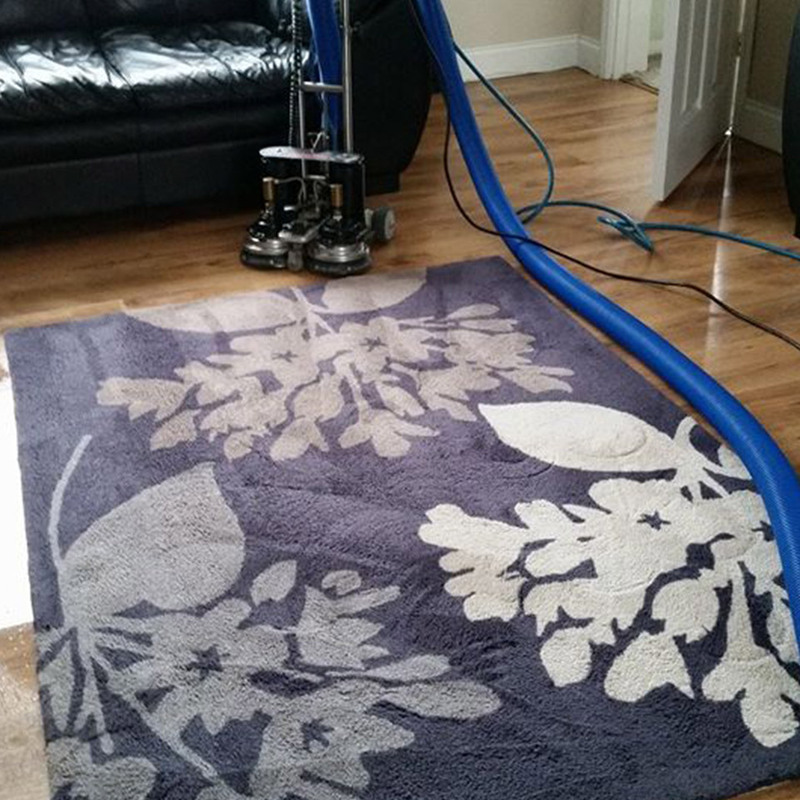 NDC Cleaning offer communal space cleaning services throughout Kent and the surrounding areas. We will ensure your communal home will look sparkling clean, every time. This can be on a regular or one-off basis. We understand that keeping communal spaces clean can be tricky. People often do not know whose responsibility it is to keep shared spaces clean. We are here to help keep things simple. 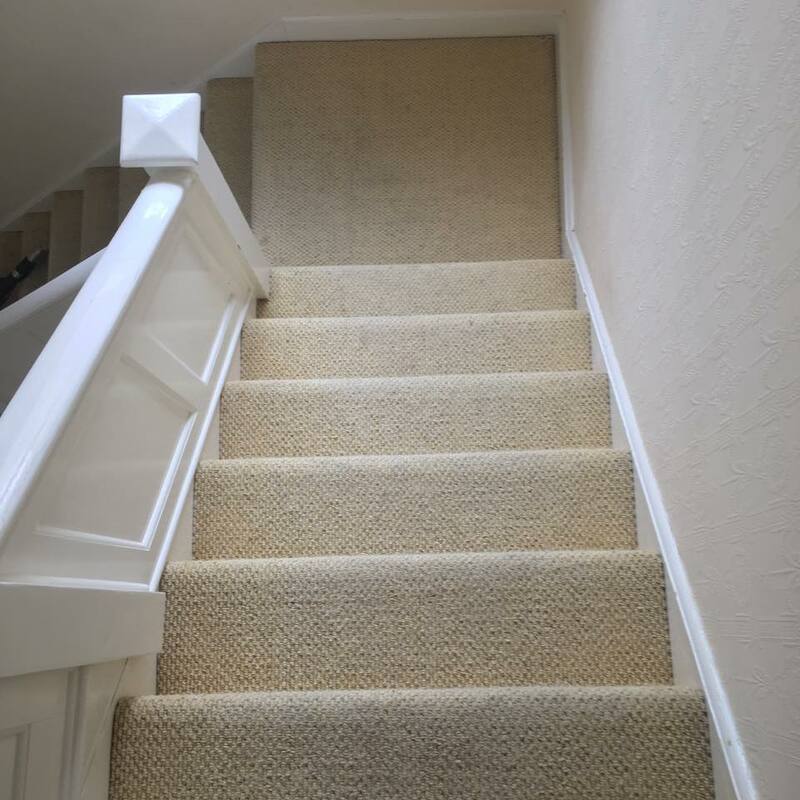 NDC Cleaning offer full, comprehensive cleaning services which includes landings, stairways, lounges, toilets and whichever other areas you require cleaning. 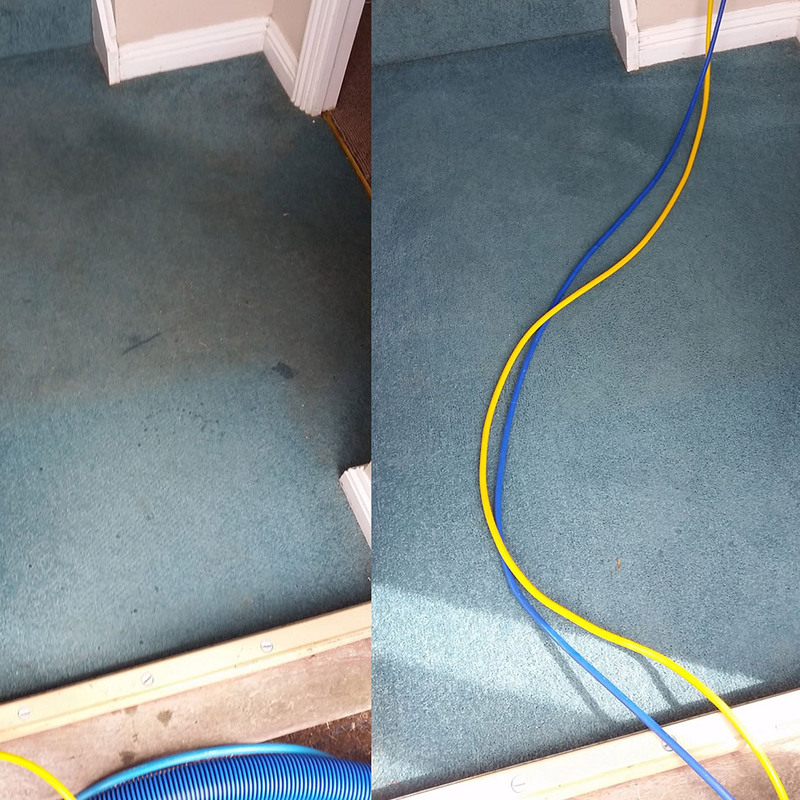 We provide this service in all residential homes and private blocks of flat in Tunbridge Wells and the neighbouring areas. As always, we provide all cleaning materials and products at no extra cost so you do not have to calculate this into your budget.